The mission of the Lincoln Public Schools Vocational Opportunity in Community Experience (VOICE) program is to prepare students with disabilities, primarily ages 18 to 21, to gain the skills and connections they need to facilitate a positive transition into adult living. It’s a mission that embodies a phrase you hear often at Lincoln Public Schools: All means all, meaning every student receives the attention and resources they need to thrive in the classroom and in life. “We live that every single day,” said VOICE Coordinator Tonya Jolley, speaking on behalf of the teachers, staff, families and community partners who make the program possible. Jolley spoke as part of the latest LPS Learning Lunch, “VOICE: Readiness for Resumes, Rent and Recreation,” held Tuesday at district office. The VOICE program, part of the LPS Special Education Department, started more than 25 years ago and currently serves about 110 students. The program’s goal is for students to learn about independence, career development, developing self and academics. They gain community-based work and life experience at 13 different sites throughout Lincoln, including Bryan Health Warehouse, Duncan Aviation, Food Bank of Lincoln, Hy-Vee and the University of Nebraska-Lincoln. Lydia was joined at the Learning Lunch by her son, along with two other VOICE students and their mothers. Tonisha Jorgensen with Nebraska VR, a state agency, also spoke on Tuesday. The VOICE program works closely with Nebraska VR, which assists individuals with disabilities in setting and achieving their employment goals. “We help with a plan when they’re transitioning out of VOICE and looking for employment,” Jorgensen said. “I might get a job and see if any of my friends want to get a house together,” said Doriahn.  Learning Lunches are scheduled for noon in the Board Room at LPS District Office, 5905 O St., open to the public as well as LPS staff. Doors open at 11:45 a.m., program starts at noon, questions and answers to follow. Please bring your own lunch – we’ll provide dessert. Tuesday, May 14: "Aprenda mientras toma su almuerzo con los Mariachis de las Ciudad Estrella! (Learn while you have your lunch with The Star City Mariachi Ensemble)," Lance Nielsen, curriculum specialist for Music at LPS.